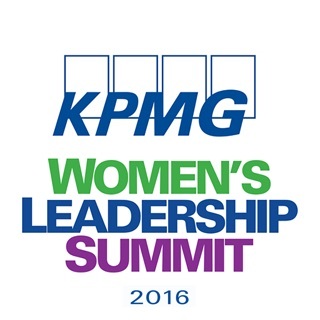 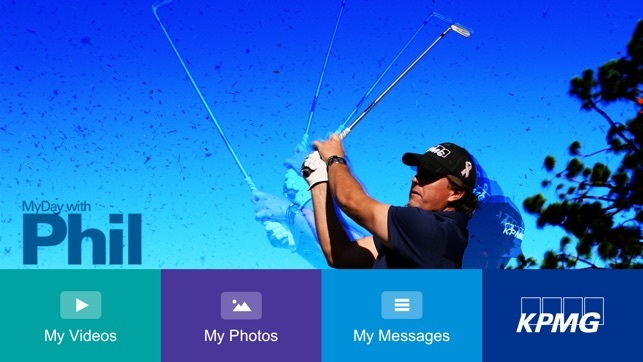 We are excited to offer this new App for those individuals who have attended KPMG's Golf Invitationals with Phil. 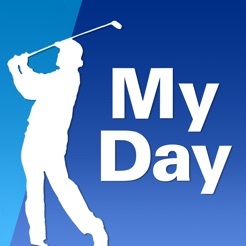 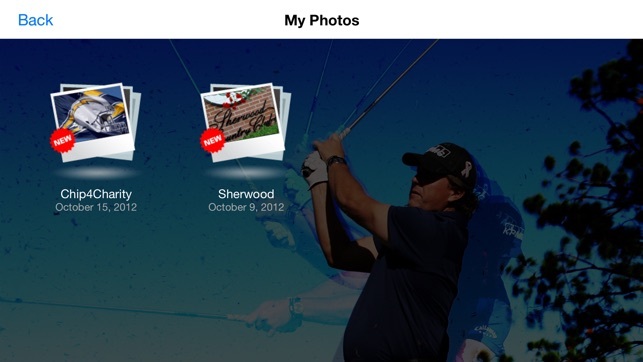 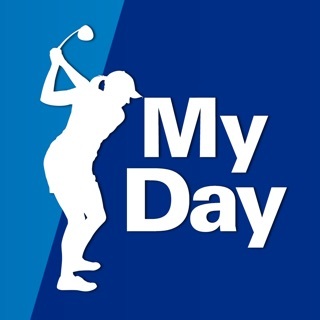 In this App you find your personalized photos and videos to help relive a wonderful day on the golf course. 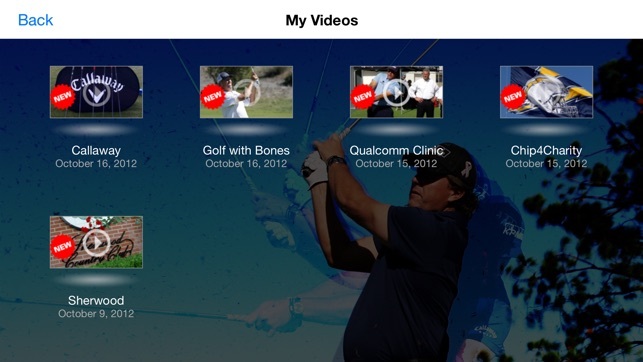 You'll need your username name and passcode in order to login and see your content. 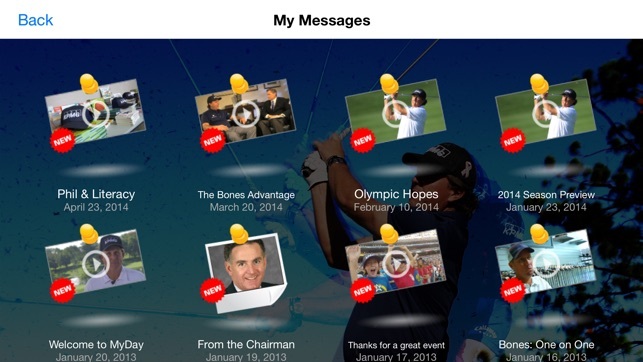 Please remember that you'll need to be connected to a WiFi network or related service to view the content.